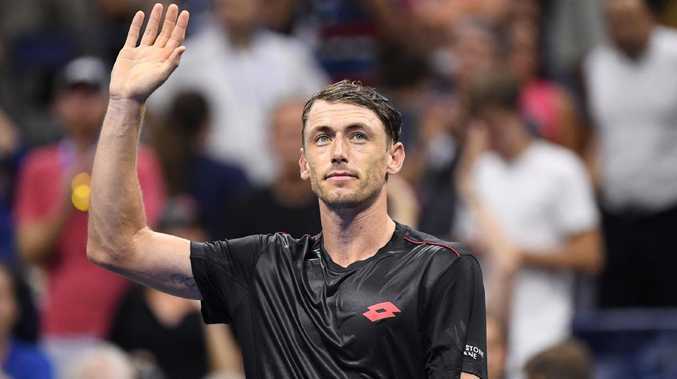 With regular spearhead Nick Kyrgios saving himself for next week's Laver Cup, Australia will rely on Millman and young gun Alex de Minaur for singles duty at the clay-court tie in Graz. From next year, the Davis Cup will transform into an 18-team, end-of-season finale played at a neutral venue, with Madrid set to host the inaugural staging of the competition in 2019. Thiem will take on de Minaur in the opening singles rubber, with Millman likely to face world No.133 Dennis Novak in what shapes as a must-win encounter for Australia. 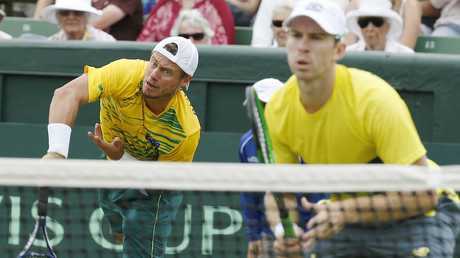 Lleyton Hewitt and John Peers are set to team up again for Australia. The action starts on Saturday (AEST).